Well, to be honest, they aren't quite back yet, but they will be soon, and you can back the idea through the newly revealed Indiegogo campaign that just went live this morning. 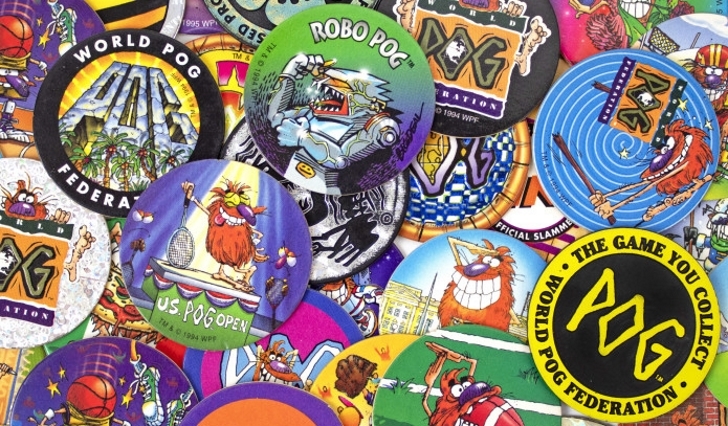 Apparently, it's been 25 years since POGs had a brief success in the early '90s, and now we all may get the opportunity to experience the forgettable collectible milk-cap slamming game all over again, but this time as an augmented reality mobile title. That's right, POGs AR will be the first officially licensed mobile game from the World POG Federation.